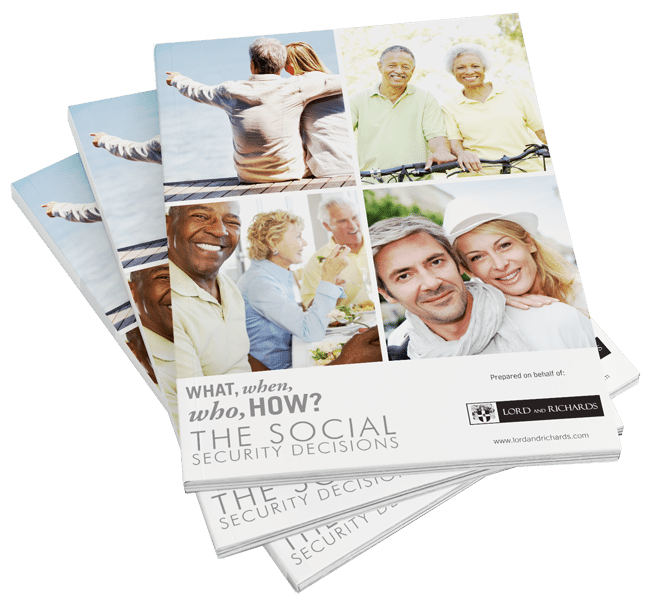 What role does Social Security have in helping me be better prepared for increasing health care costs without an expensive long term care policy? This event is not sponsored by Jefferson County Libraries. For information about the event, please contact Lord and Richards at (720) 214-6801.